This entry was added to the database on Friday, October 16th, 2015 at 9:02 pm by THEREALDEALDUDE. This information was last updated on Saturday, May 7th, 2016 at 10:22 pm by . Are there two different versions? 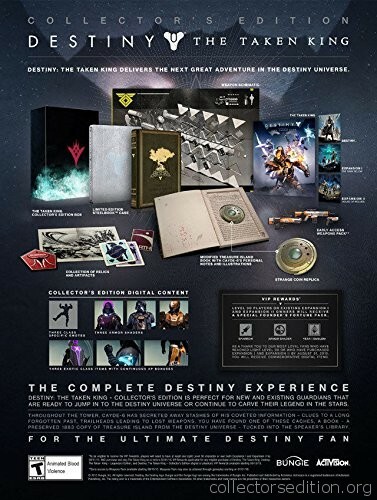 Activision always make too many collectors editions for their games which doesn't make them very collectible. 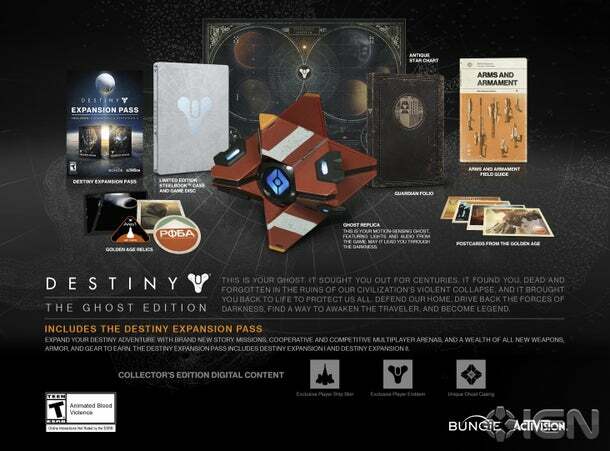 btw, it doesnt have the season pass included, it only has 2 expansions included. 3 versions. The ghost robot looks pretty cool. Well darn, looks like I accidentally pre-ordered the 360 version. The XB1 version appears to not be live yet on Amazon.com still though? Yeah ps4 version is still not available. Anyone want to take bets as to the Australian price? 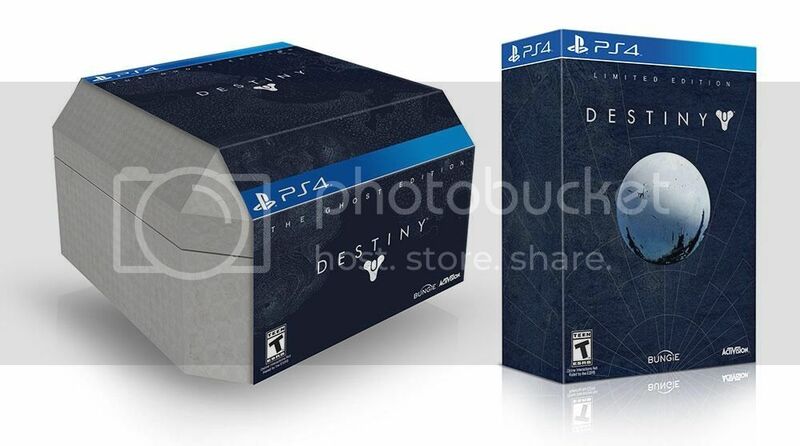 I'm thinking $220, like the witcher 3 collector version. 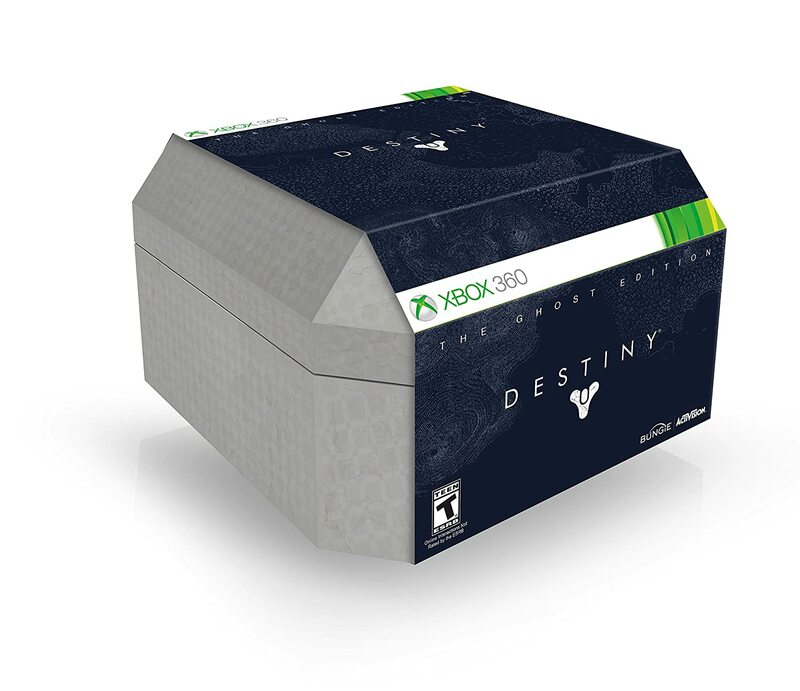 199.95 and allocated 4 per console per store to the first level 4 members who have a $50 deposit. I'm still Level 3! Still, it's about $20 cheaper to grab it from Amazon. why does it feel so much like 'Hardened' vs 'Prestige' edition? Hm? It was already sold out in Amazon US, Gamestop USA is slowly selling out, Australia sold out, New Zealand sold out. I'm not sure how you can expect a major price drop on this. It will probably sell out by end of the week worldwide. The dreaded EB Games "We found extra stock" one week before launch aka we held back on what we were allocated.